So, maybe by now you guys know that I love fantasy. If you didn’t, well, I love fantasy. ADORE IT. 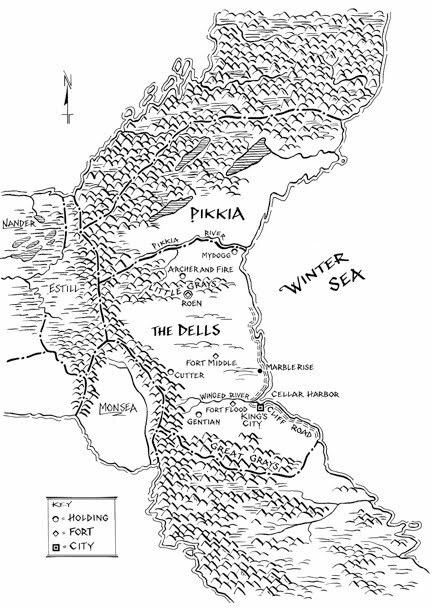 When I read a high fantasy book that has a map, it instantly is one of my favorite things about that book. And when I read a high fantasy book that DOESN’T have a map? I feel like a big part of that book is missing. I want to be able to know the world, to see it, to understand how the author imagined the world as they were writing. Maps are, in my opinion, pivotal for context. Also, they’re pretty and often look old or antique, and this just tickles my history-loving fancy. Because of this love, I wanted to show you some great fantasy maps. Some of these are from the books themselves, some of them are not. It’s certainly not an exhaustive list, but you can click on each to enbiggen. There were great maps that I couldn’t find images of online. I tried to keep it YA/MG, so it’s possible that I’ll highlight some adult high fantasies in future map nerdings. But what do you guys think? Do you love maps like I do? What one map is a particular awesome favorite of yours? 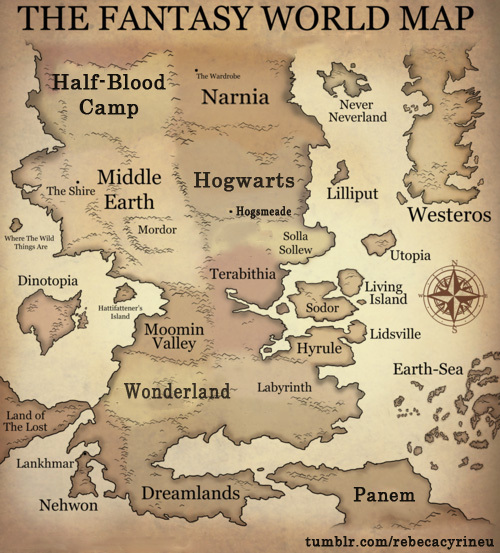 What fantasy that you’ve read most NEEDED a map (my personal vote for this is THE LOST CONSPIRACY)? So, my map love probably started with this one: The 100 Acre Wood. I remember watching this cartoon in the mornings and loving how each episode started with a look at the map. SIGH. Winnie the Pooh 4 LIFE!!! Both of these maps appear in the published books of GRACELING and FIRE, so if you’ve read those books, you’ve seen these maps. 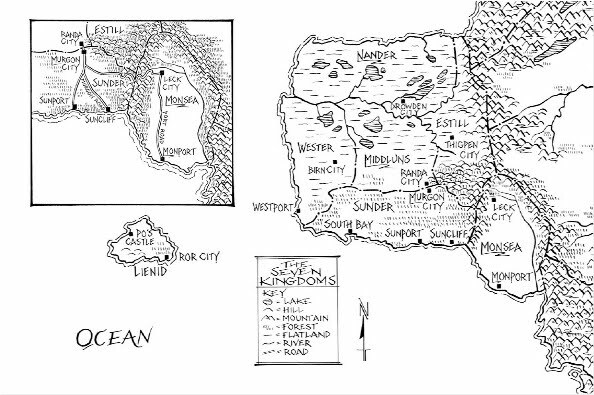 But I still think they’re awesome and cool to look at and I LOVE Kristin Cashore, so Seven Kingdoms map love! 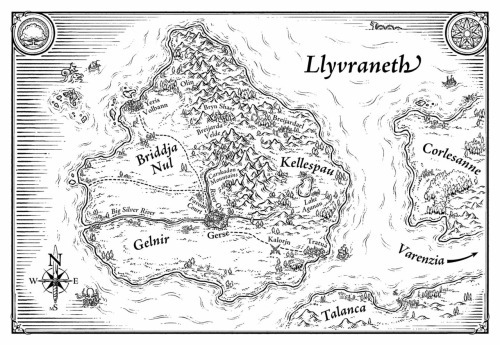 You guys, I was already geeking out with excitement for SHADOW AND BONE by Leigh Bardugo when she posted this map of Ravka on her website a couple of months ago. If you haven’t seen it already, it’s totally worth an enbiggening. Plus, the illustrator, Keith Thompson, is the mad genius behind the interior illustrations in Scott Westerfeld’s Leviathan series. Tamora Pierce writes SERIOUSLY amazing girl-power high fantasy and I LOVE it. 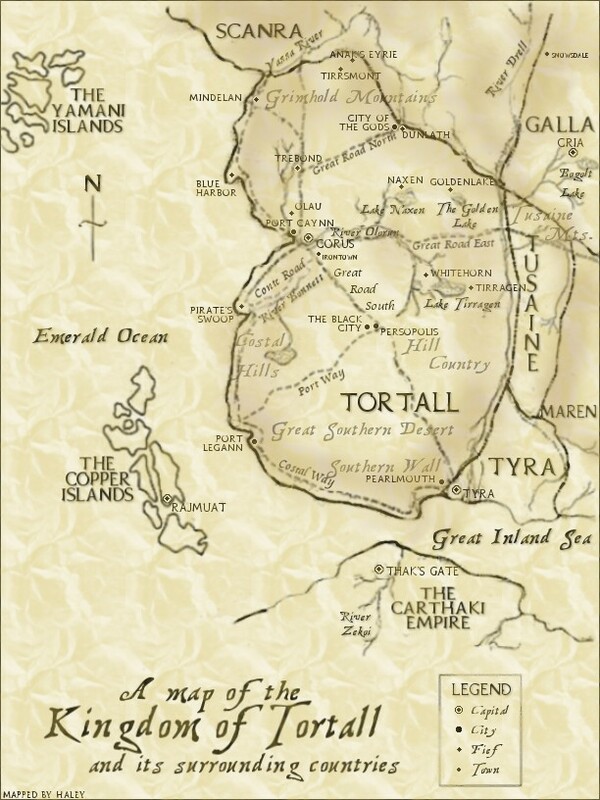 There are so many great maps of Tortall, in the books and elsewhere, but I like this one. 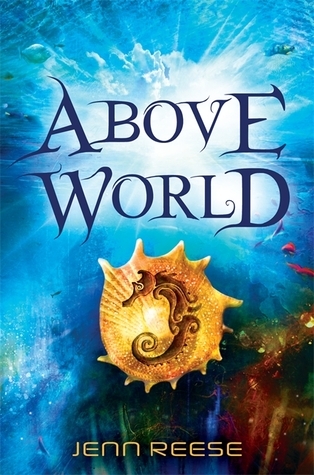 One of my favorite things about Tamora Pierce’s books is that they all take place in the same world, so each book we read only furthers our familiarity with the places. SWEET! 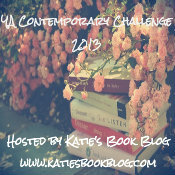 I haven’t read STARCROSSED by Elizabeth C. Bunce yet, but it’s sitting right next to me as we speak. I will read this one ASAP. Map of Hogwarts, by gamma-ray-burst. Harry Potter fans, you can download this map from this artist's Deviantart page! Seriously. AWESOME. I love this Hogwarts map. LOVE IT. 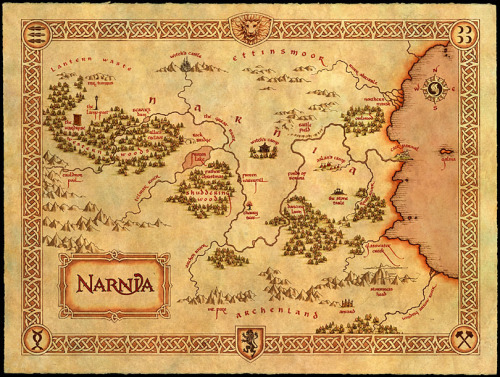 So, I’ve never read the Chronicles of Narnia–GASP!–but that doesn’t stop me from appreciating the map, friends.